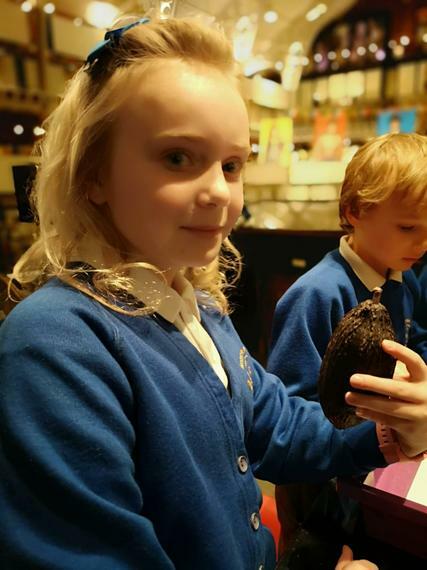 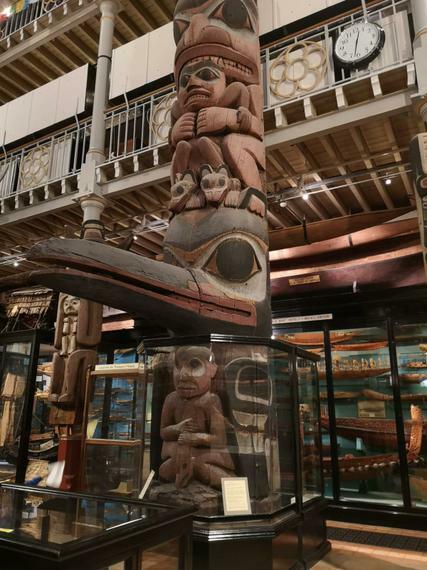 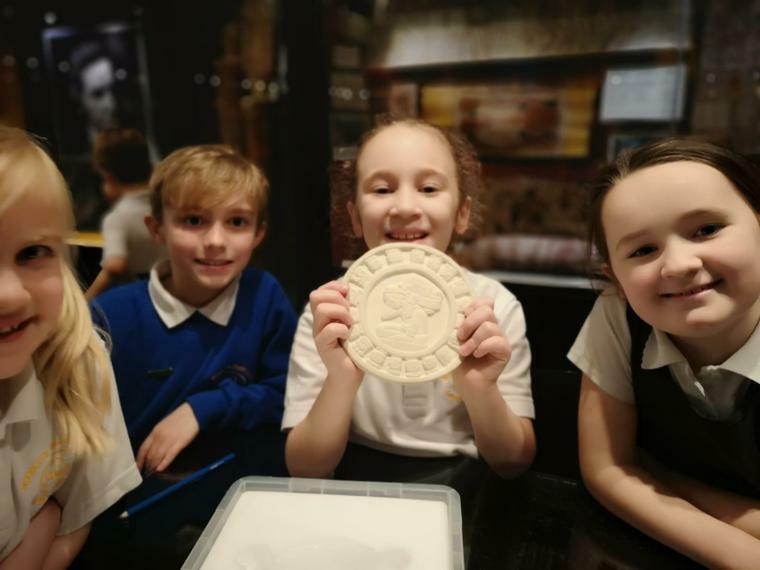 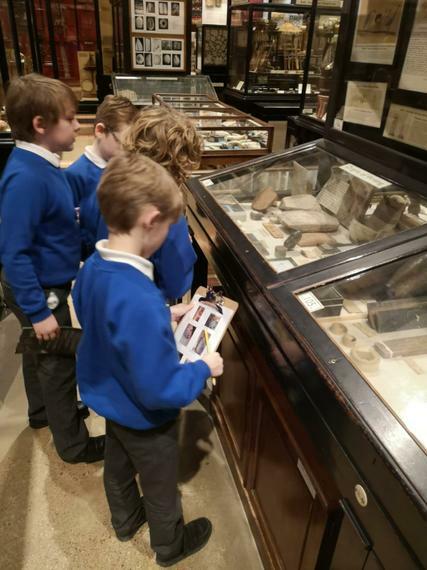 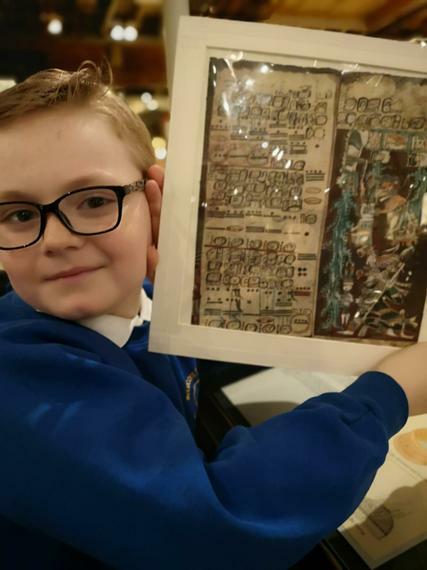 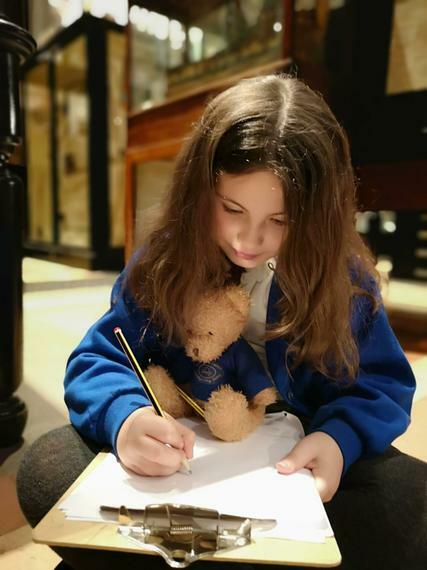 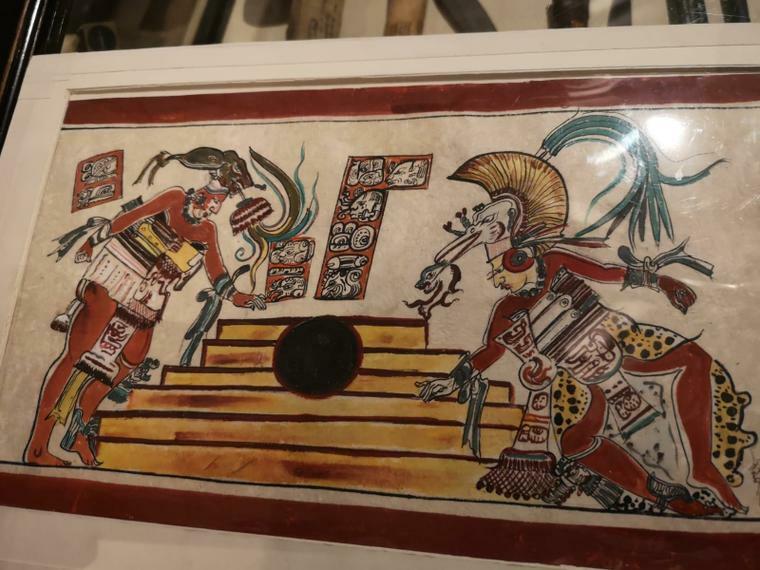 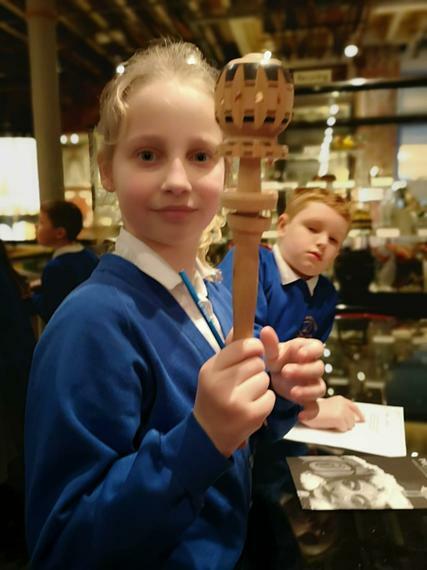 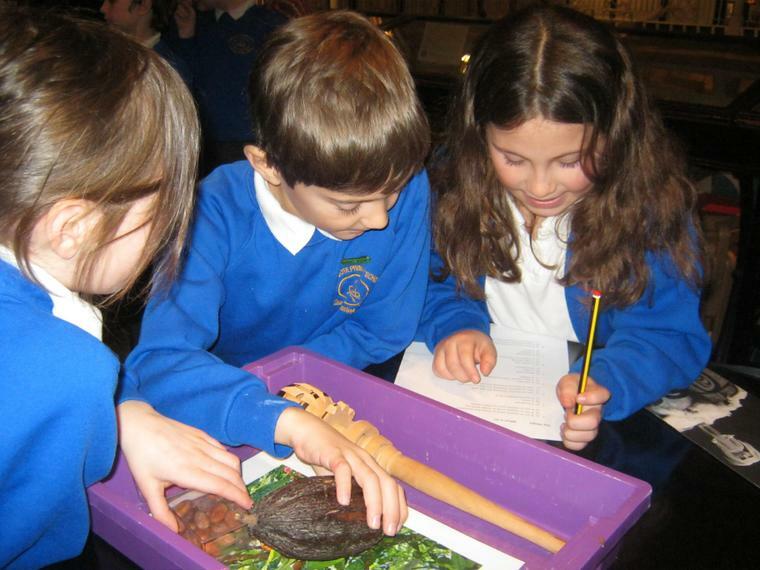 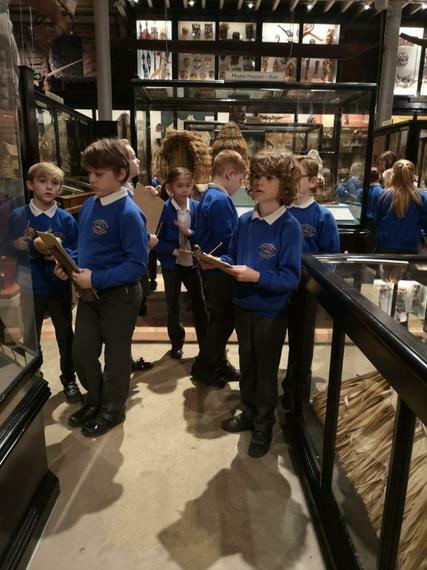 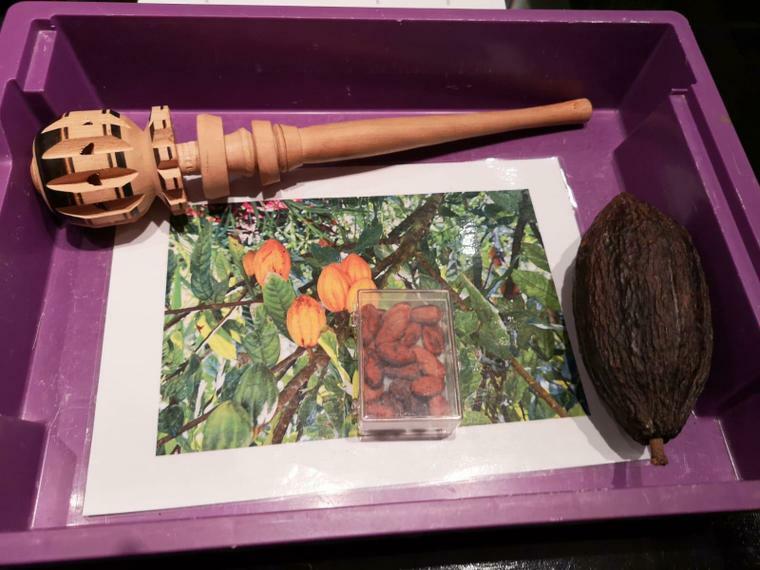 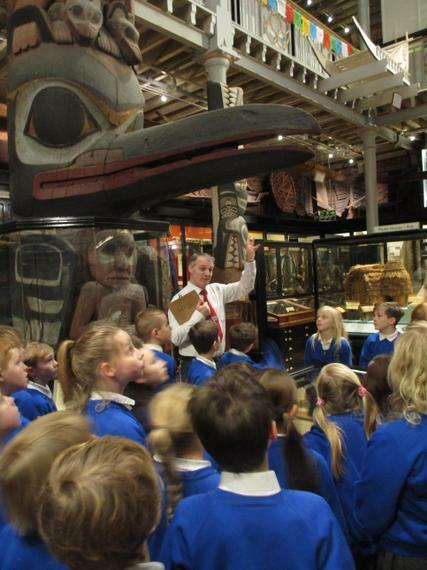 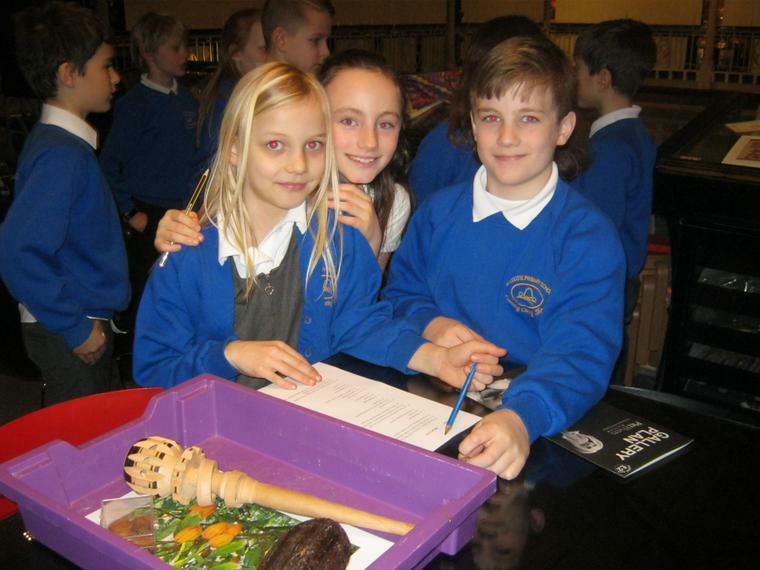 Last term, Rowan Class visited the Pitts Rivers Museum in Oxford to explore the ancient Maya. 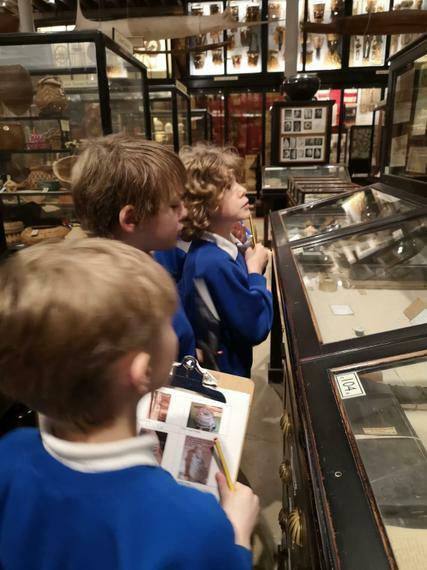 See some reviews and photos of our day below. 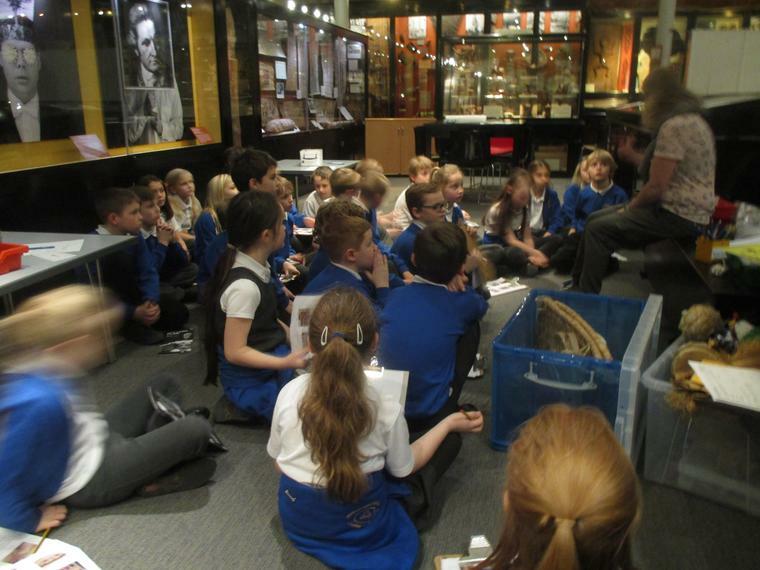 Rowan class have began to learn how to play the ukulele. 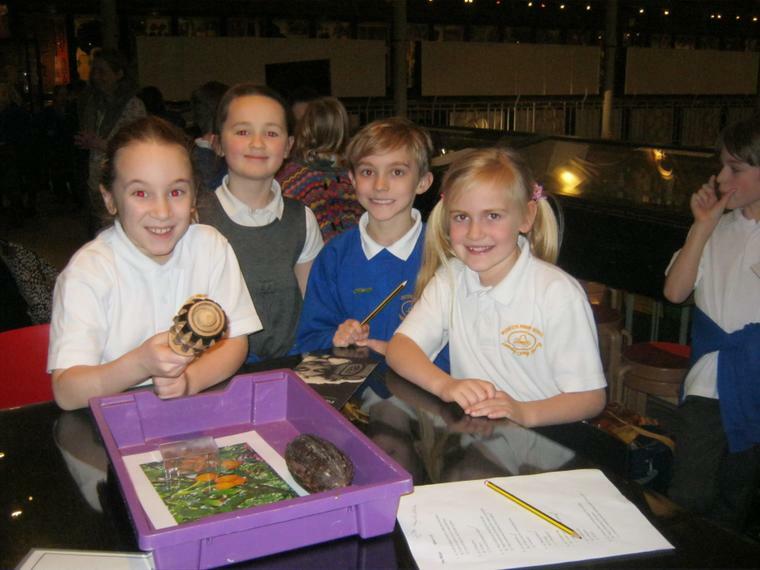 So far they have been learning about the beat of different pieces of music and practised how to play an A minor chord.